Do Dham Yatra Package Revered as Do of the Char dhams, Kedarnath and Badrinath are extremely popular with tourist seeking spiritual salvation. The Do Dham Yatra has the equivalent significance as the Chardham Yatra brings to the number of devotees. Since, there could be chances that the devotees don’t have ample amount of time or opportunities to get the expedition to all the four Dhams of Uttarakhand; so an option of the do Dham tour is quite responsive and benevolent. Do Dham Yatra is one of its kind as it not only provides spiritual bliss but as well brings in the element of journey. Thus, the pilgrims apart from seeking the blessings of various gods and goddesses also get the chance to see the sights and trekking to beautiful sites. 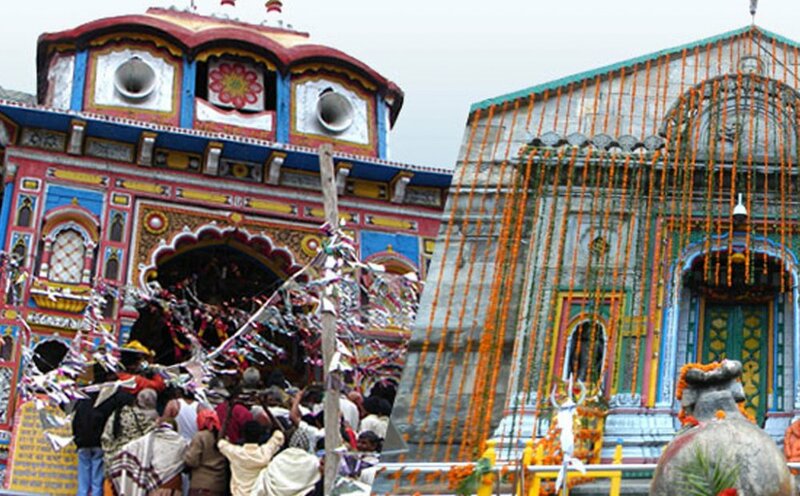 There are two famous options for the holy pilgrimage trip, the Badrinath & Kedarnath Yatra and the Gangotri & Yamunotri Yatra; where in first option, the devotees can find the fair chance to visit the sacred abodes of Lord Vishnu and Lord Shiva respectively to receive the blessings of the Almighty and the second option takes you for a holy dip to the most sacred rivers of India the Ganges and the Yamuna and a visit to both the shrines of the Goddesses. Kedarnath Temple is believed to be the holiest of Shiva’s shrine in the Himalayas. Badrinath Temple is one of the 108 shrines of Vaishnavites and houses within it several idols, the most important being the one meter tall statue of Vishnu made of black stone.